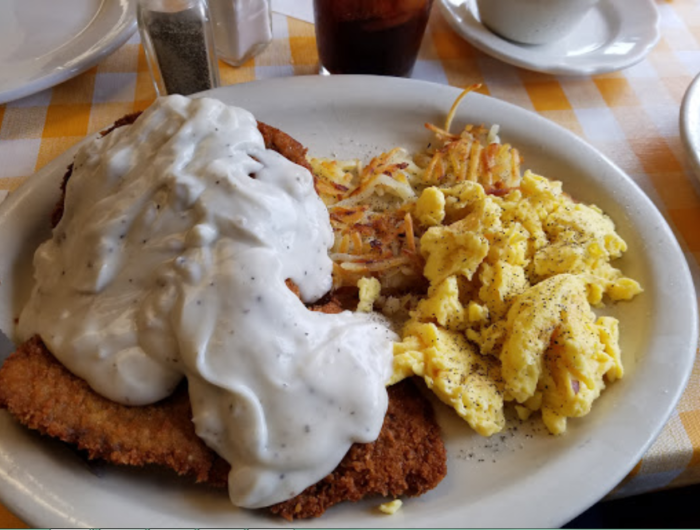 When you find yourself craving a hearty meal to start the day with, nothing hits the spot like a perfectly cooked chicken-fried steak. Many breakfast eateries off this popular food item, but there’s only one diner that serves the best chicken-fried steak of all. 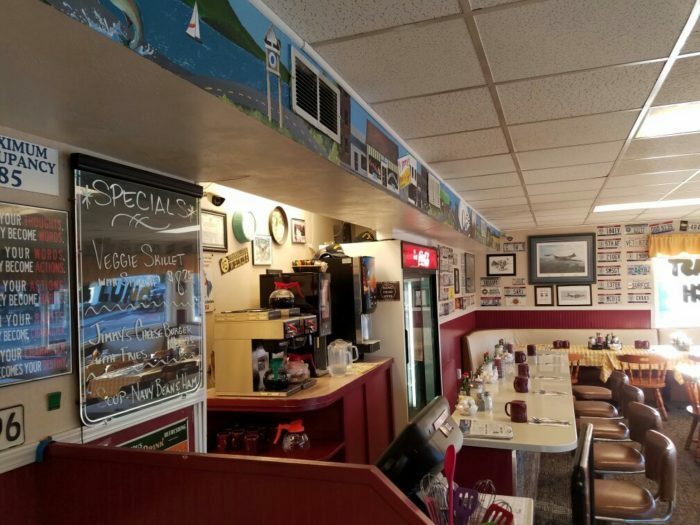 People travel from all over to eat at this specific diner for their gigantic portions, mouthwatering homestyle cooking, and the quirky vibe. 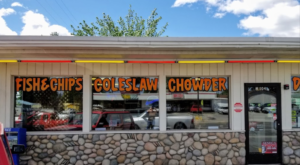 There’s a reason this place has been declared “Idaho’s Best Diner”, so keep scrolling to see what this restaurant has to offer! 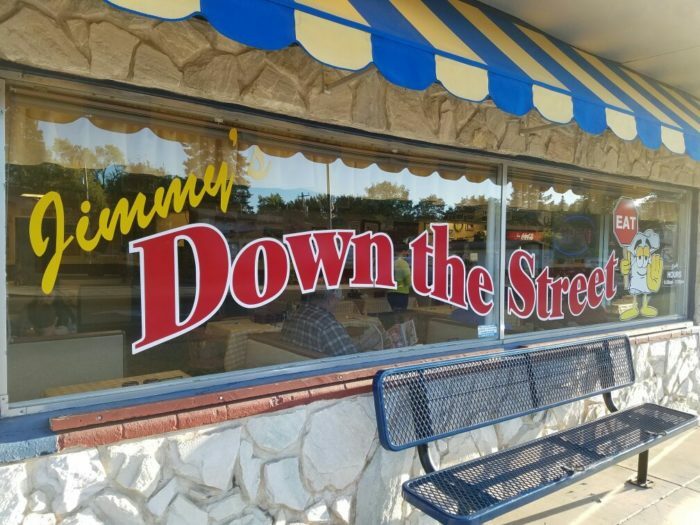 Start your day off with a hearty and delightfully homecooked breakfast when you visit the beloved gem known as Jimmy's Down the Street in Coeur d'Alene. 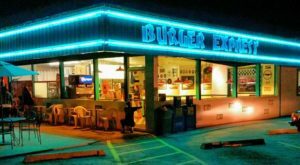 This diner may look pretty unassuming on the exterior, but just wait until you see what's waiting for you inside. 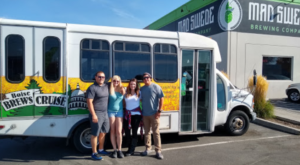 Jimmy's Down the Street has been at their current location in downtown Coeur d'Alene for more than 50 years, so they must be doing something right. 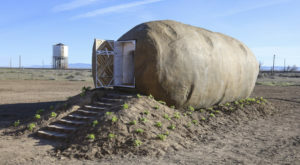 It was even featured on Food Network's popular TV show "Diners, Drive-Ins, and Dives" back in 2010. 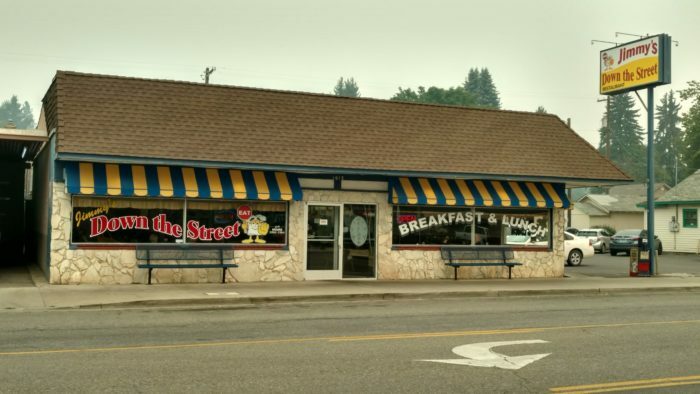 On top of everything else, MSN once named it "Idaho's Best Diner". Are you intrigued yet? You should be. 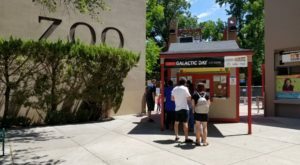 This quaint eatery has a reputation for a reason. It's because they serve consistently serve up lip-smackin'-good eats, and they show no signs of changing anytime soon. When visiting Jimmy's, you should definitely consider ordering what this place is known for best: Chicken-Fried Steak. The famous Chicken-Fried Steak Skillet was one of the dishes that was featured on the Food Network show, and it still holds up as one of the diner's best. However, there are a LOT of good dishes to choose from. 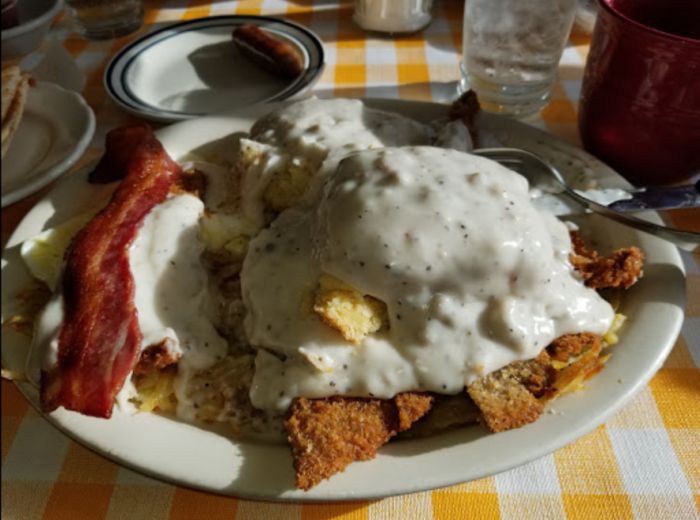 Other popular items include the Biscuits and Gravy, Breakfast Scrambles, and the "Big Texas Breakfast"—a combination of hashbrowns, chicken-fried steak, biscuits and gravy, eggs, sausage or bacon, and toast. 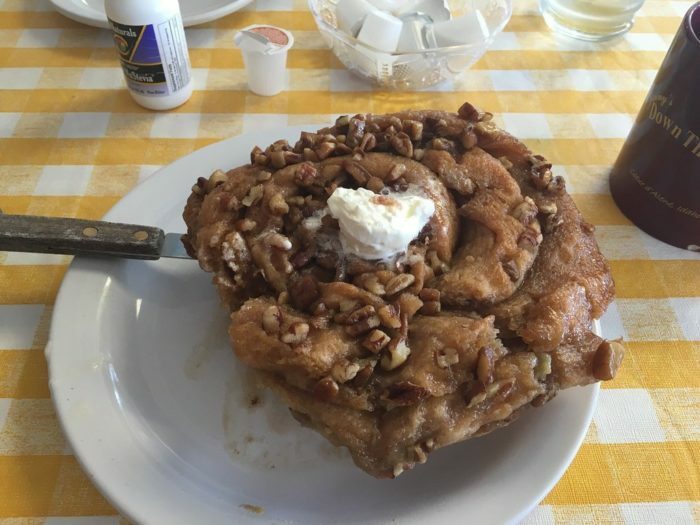 Whatever you do, be sure to order up one of their famous Southern Pecan Rolls before you leave. Baked fresh every morning, these rolls are absolutely giant and another Jimmy's staple. It's no wonder Jimmy's Down the Street has been around for so long. 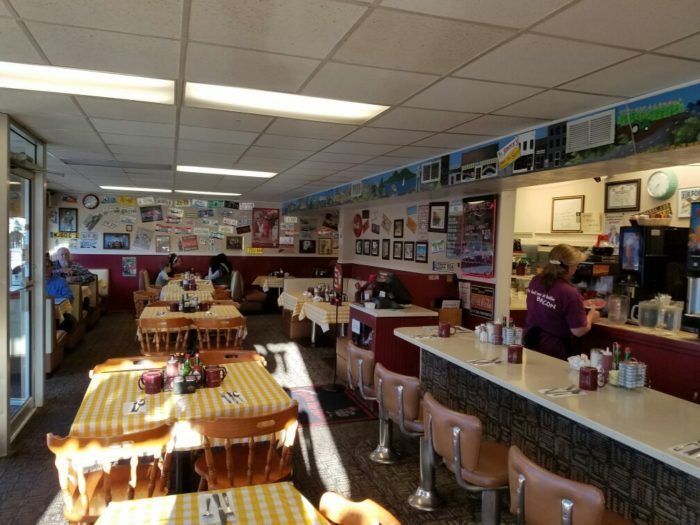 This place is your quintessential small-town style diner that boasts the best homestyle cooking. 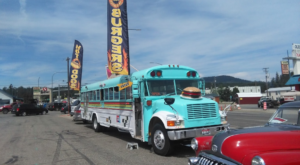 See what all the fuss is about and visit them at 1613 Sherman Ave, Coeur d'Alene, ID 83814. Have you had the best chicken-fried steak in Idaho? 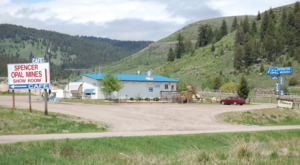 This diner is certainly worthy of its popularity! 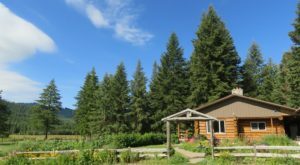 For more hidden gems like this one, check out our list of The 15 Best Local Restaurants In Idaho To Try.